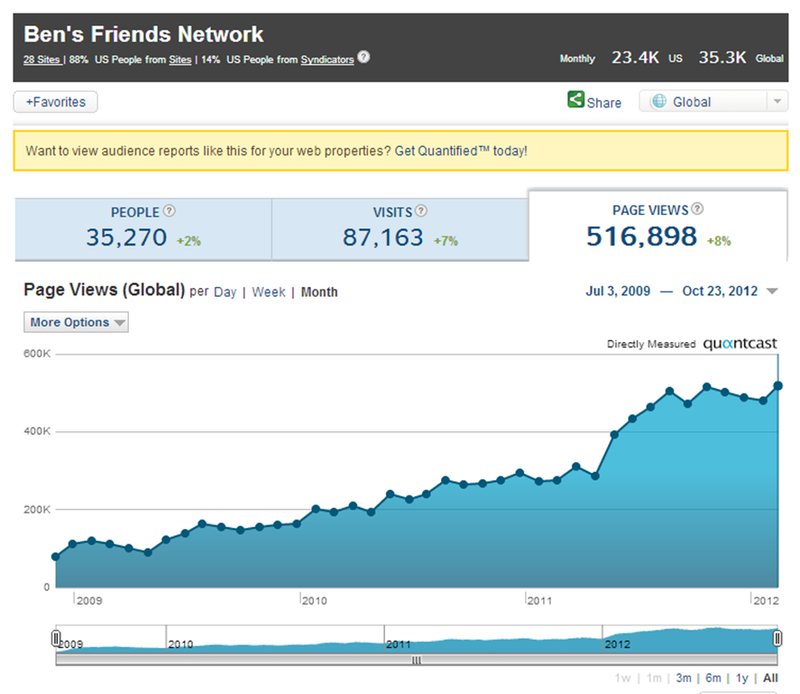 Big day today for Ben's Friends Patient Support Networks, we're now hitting all-time traffic highs again. The summer is always a little slow for us. When the weather turns a little, people spend more time connecting online. 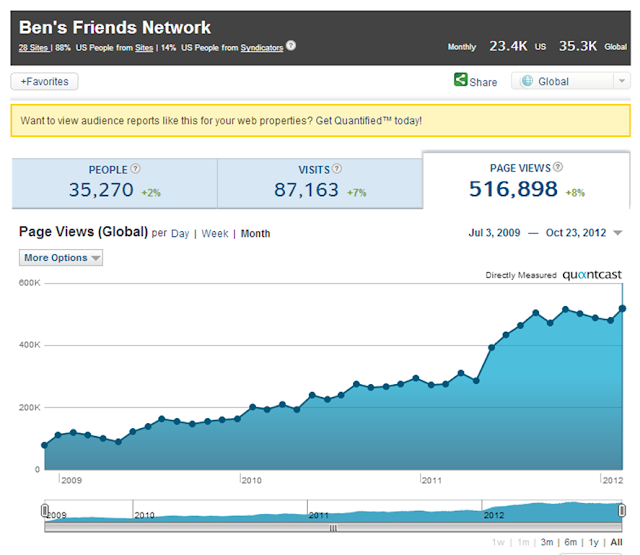 It's really rewarding to watch how much and how fast the sites have grown. Stay tuned for more!